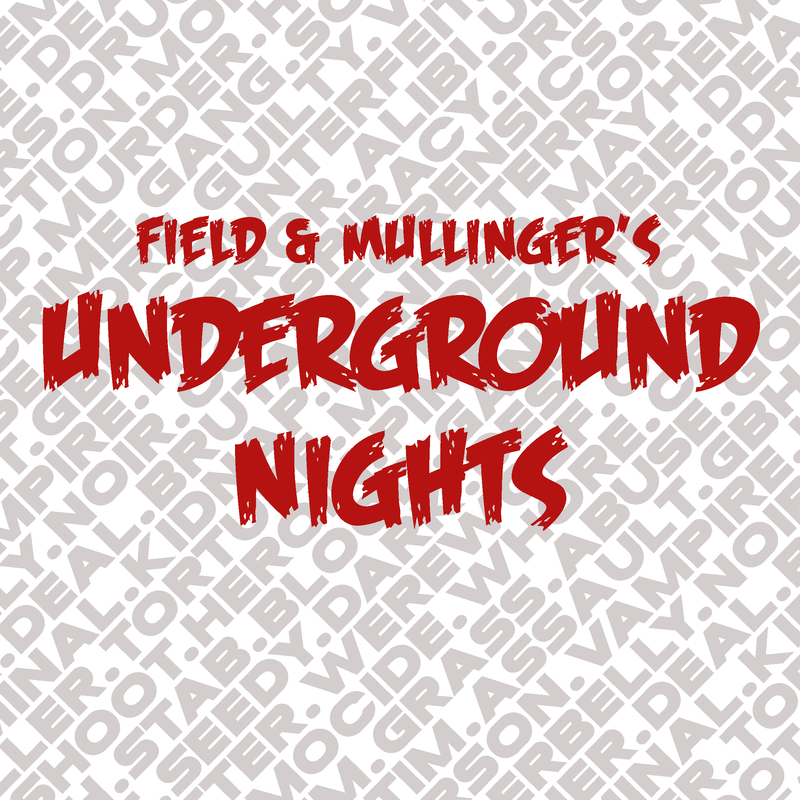 After a brief hiatus whilst James Mullinger was busy doing actual paid stand-up comedy, rather than fannying around on the internet talking about films with Paul Field, our Underground Nights duo return with a cult comedy special. They tackle the outrageous Danish road trip movie Klown and try and look back on James’s childhood obsession with the little known Scorsese feature After Hours. There’s news – lots of news – as we discover the outcome of James trying to flog more gig tickets than Jerry Seinfeld, they reminisce about over-indulging in the 90’s, tackle the Cannes film festival and go misty-eyed over the Carry On movies. They end by discussing some listener suggestions and deliver their own Top 5 personal favourite cult comedy movies – and as ever, they discover ever more things they have in common and parallels in their lives. Check out Mullinger’s most riskiest stand-up comedy routine ever in the YouTube clip below!